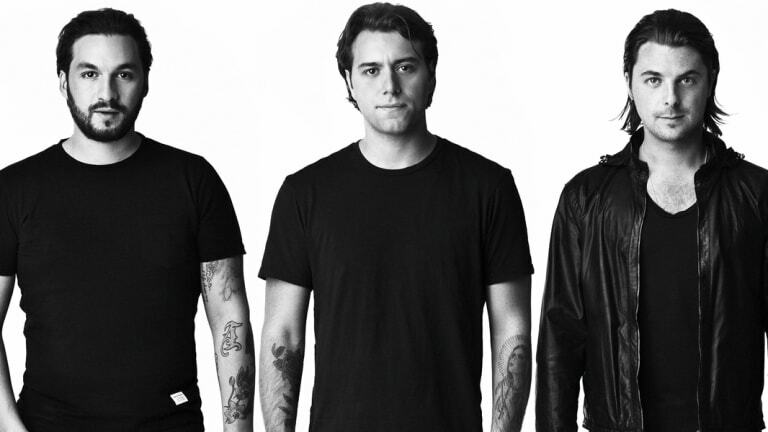 For the first time since they reunited, Swedish House Mafia have teased more than one tour date at once. Upon revealing their Mexico City show last week the EDM supergroup shared another countdown timer to their website. By the looks of things, when it runs out on November 15th they will announce a gig in Tel Aviv and another at Liverpool festival Creamfields. Posters similar to the ones that teased the trio&apos;s reunion at the 2018 edition of Ultra Music Festival have been spotted in Tel Aviv and Manchester. 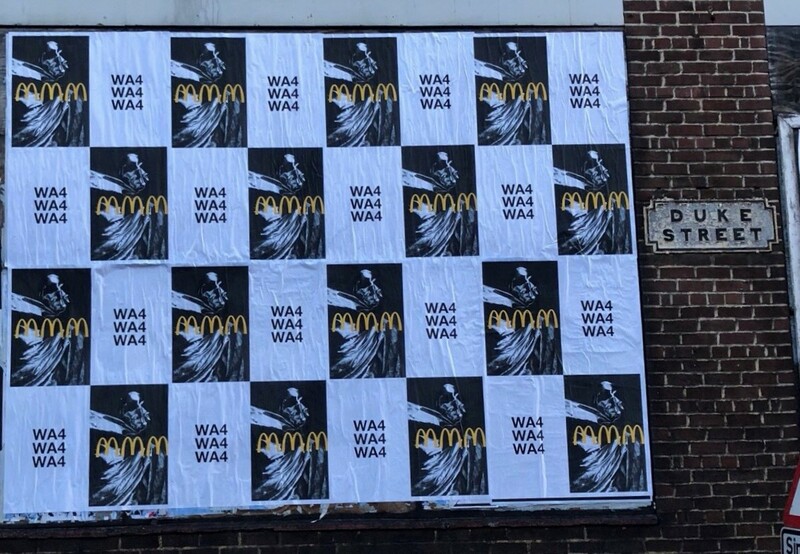 Although fakes have thrown off the public previously, the authenticity of the Manchester posters - which bear the Creamfields postcode, WA4 - has been all but confirmed. A post to the Liverpool festival&apos;s Facebook page made reference to the postcode shortly after they were spotted. 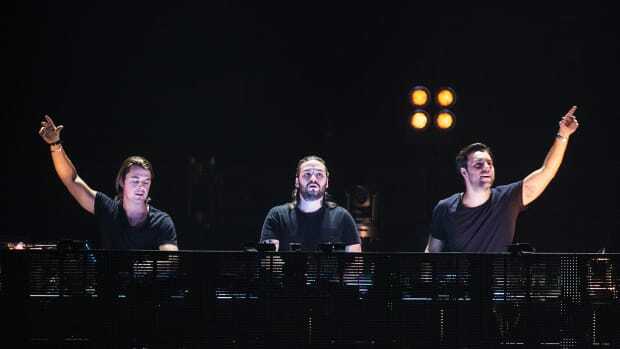 Swedish House Mafia&apos;s Ultra reunion made for a full-circle moment of sorts as the trio (consisting of DJ/producers Axwell, Steve Angello and Sebastian Ingrosso) finished their final tour with a performance at the 2013 edition of the festival. 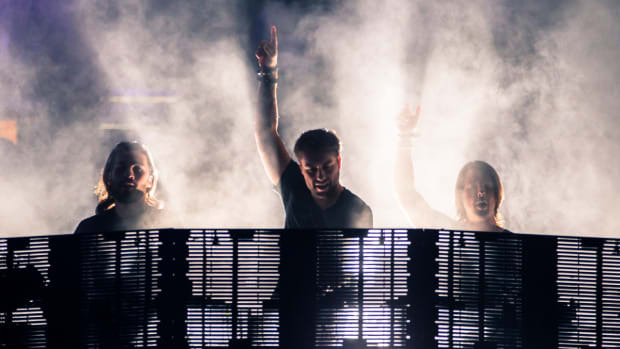 Although only May tour dates have been announced so far for 2019, it stands to reason that the trio will return to Miami in March for the 2019 edition of the festival (if it indeed takes place). The timer presently counting down on swedishhousemafia.com will run out at 17:00:00 UTC on Thursday, November 15th.